South Uist is a wonderful Hebridean island of machair on the west coast with over 20 miles of brilliant white shell beaches, and the fjord like bays and inlets of the east coast. South Uist is linked to both Benbecula in the north and the Island of Eriskay to the south via a causeway. Geology is principally lewisian gneiss overlaid with peat running down from the hills and into the sand of the machair and the beaches. The principal townships are Lochboisdale and Balivanich with a number of smaller crofting townships, hamlets and isolated crofts scattered over the estate. Road access throughout is good, albeit many roads are single track with passing places. There is very limited access to the east side of South Uist due to the hills and rocky terrain. South Uist Estate centres on the island of South Uist together with part of Benbecula to the north and Eriskay to the south. In total the estate extends to approximately 93,000 acres running from Benbecula in the north to Eriskay in the south. From the open silver beaches of the west coast which run into the traditional grassy machair, the landscape changes but the lochs and lochans scattered throughout, to the hills rising to approximately 2,000 feet and the dramatic crags and cliffs which run along the east coast. South Uist Estates have a myriad of sporting opportunities to offer centred around Grogarry Lodge, a traditional sporting lodge. The estate boasts three principal sporting attractions; the wonderful salmon and sea trout fishing on a number of world famous loch systems; world class snipe shooting in the autumn months; and the opportunity to shoot a trophy red deer stag. Access from the mainland is either by air direct from Glasgow to Benbecula or via Stornoway; or alternatively by ferry on a number of routes from both the mainland and islands. South Uist has some of the finest wild brown trout and sea trout fishing in the country. The best of the brown trout fishing is on the machair lochs on the west side of the island. These unique lochs are based on a shell sand bottom and are thus alkaline with excellent feeding. The 2006 season produced over 1300 wild brown trout with an average size of just over 1lb and the best fish of 9.25lbs. 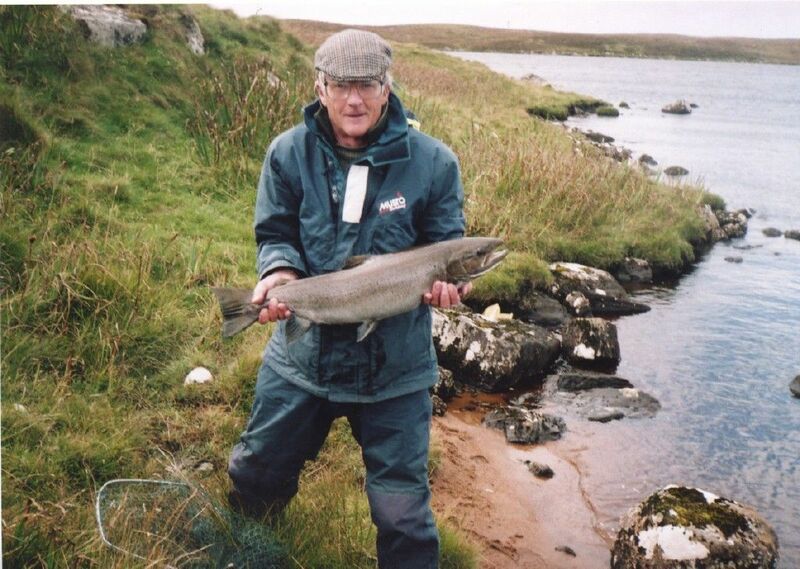 2006 was also an excellent sea trout season. Over 850 fish with an average weight of 1.9lbs were caught, including a specimen of 9lbs. Lochs include the famous Howmore system with Lochs Fada and Roag, Schoolhouse, Mill and Lower Kildonan. The main machair lochs include Hallan, Bornish, Mid and West Loch Ollay, Stilligarry and Grogarry. Grogarry is a world class destination for woodcock and particularly snipe. Both birds provide an extremely challenging quarry even for the most experienced gun. Snipe shooting principally takes place in September, October and November, with the woodcock shooting in November, December and January. Duck and geese provide an additional challenge to the sporting shooter at this time of year. The principal stalking is to the east side of the island on the rugged high ground. The average size reflects careful management and 12 pointer 20 stone stags are by no means uncommon, and are shot each year. For salmon and sea trout on the lochs of South Uist a 10ft 7 weight is the ideal tool. The same rod can be pressed into service on the brown trout lochs although this is often ‘too much rod’ and a 9 ft 5 weight might be more appropriate. Dapping can be a deadly technique for sea trout. (also brown trout in September) Some lodges have a supply of dapping rods but if not 17ft telescopic outfits can be cheaply sourced. Trout- the smaller sizes of the loch patterns will cover much of the fishing but I would also take Hedgehogs, sedges, grouse and claret, doobry. 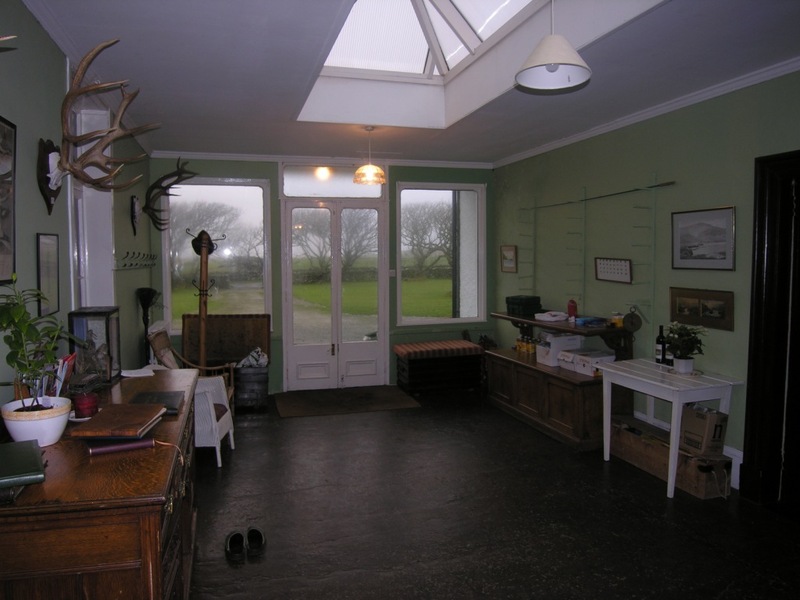 Grogarry Lodge forms the principal house within South Uist Estate and it has been built in various stages with a number of differing styles evident, and major alterations and extensions carried out to Grogarry Castle (as it then was in 1885). 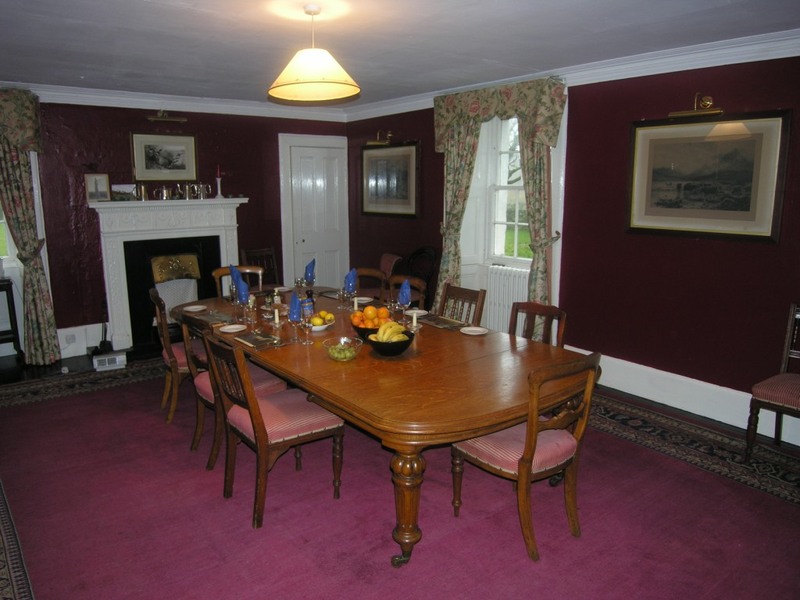 Grogarry Lodge is a classic Victorian sporting lodge with the original features and character very much in evidence, providing a unique but comfortably refurbished accommodation.